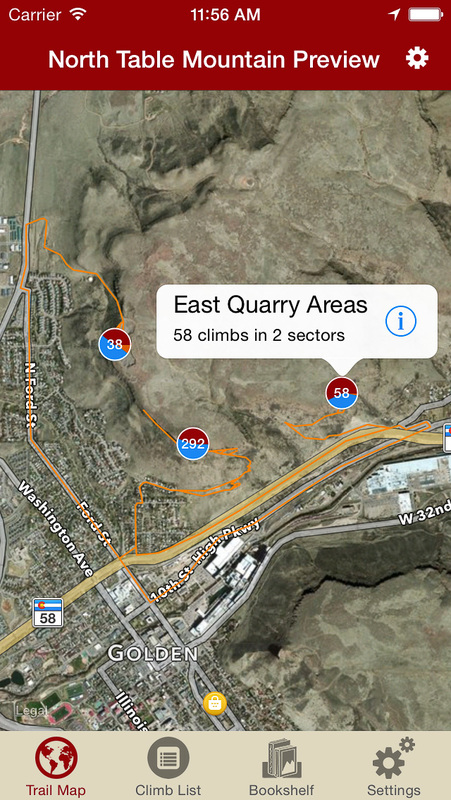 Explore North Table Mountain rock climbing like it was meant to be explored, via our interactive trail map. Navigate to all North Table Mountain climbs and walls like Tod was personally guiding you. 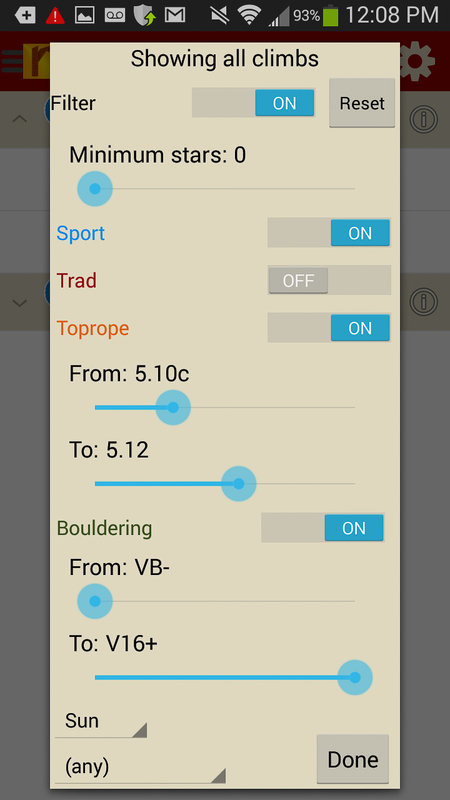 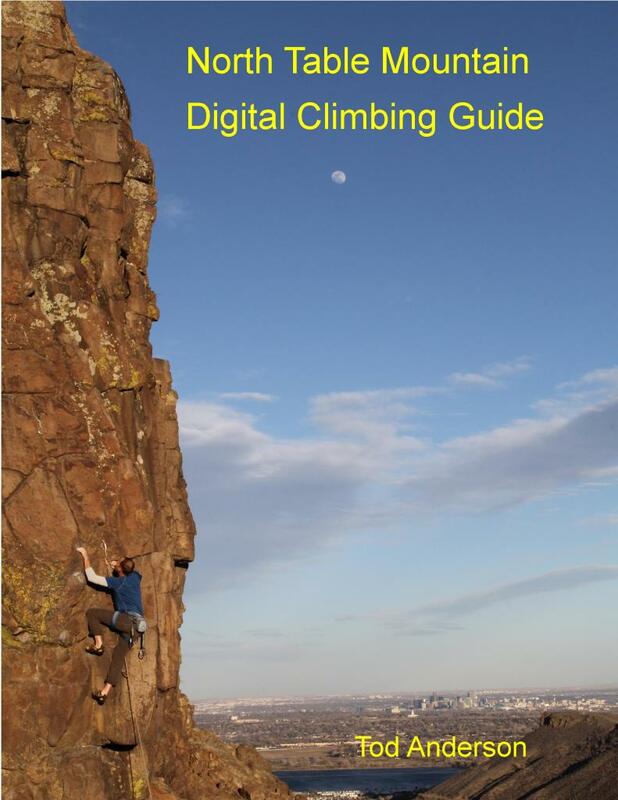 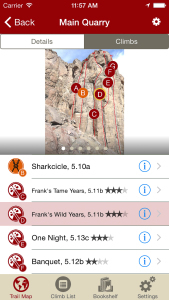 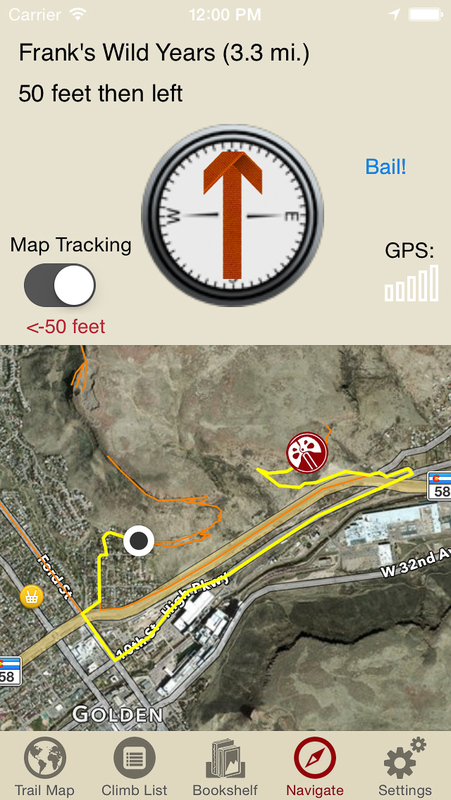 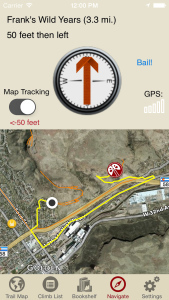 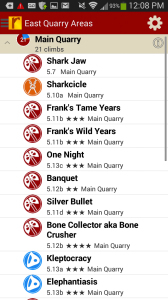 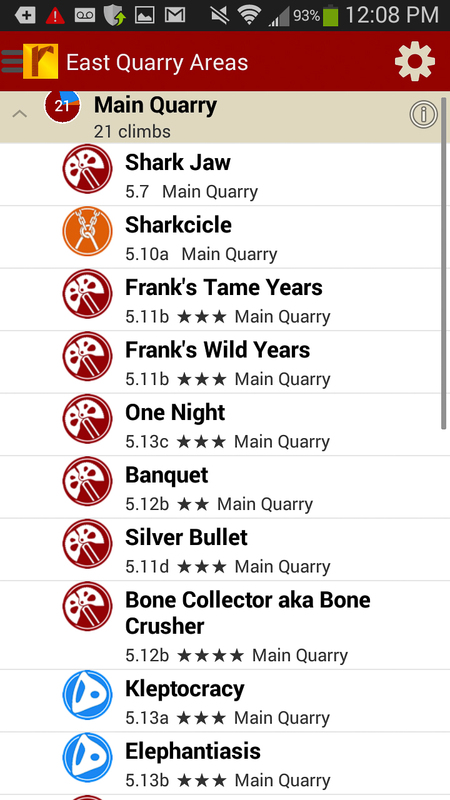 Explore North Table Mountain rock climbs & walls from a hierarchical list that can be filtered and searched. 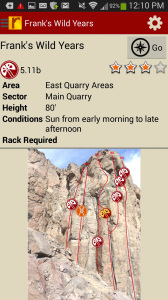 Filter the North Table climbing route list or trail map by grade, climb type, quality and sun/shade times. 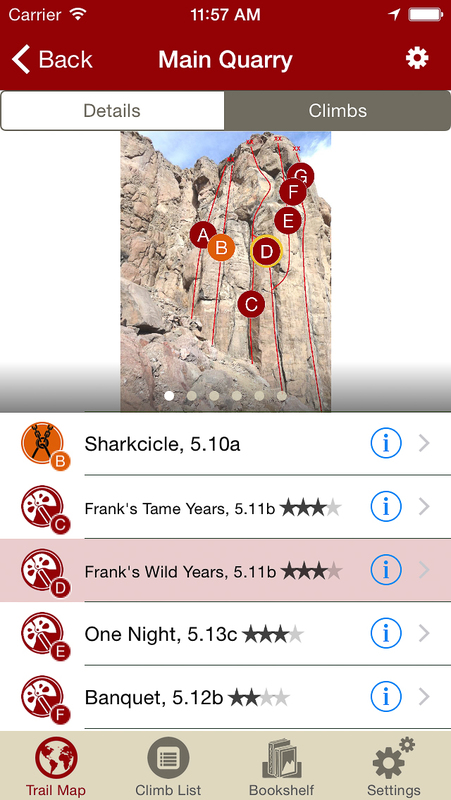 How cool is this? Tired of bad beta? 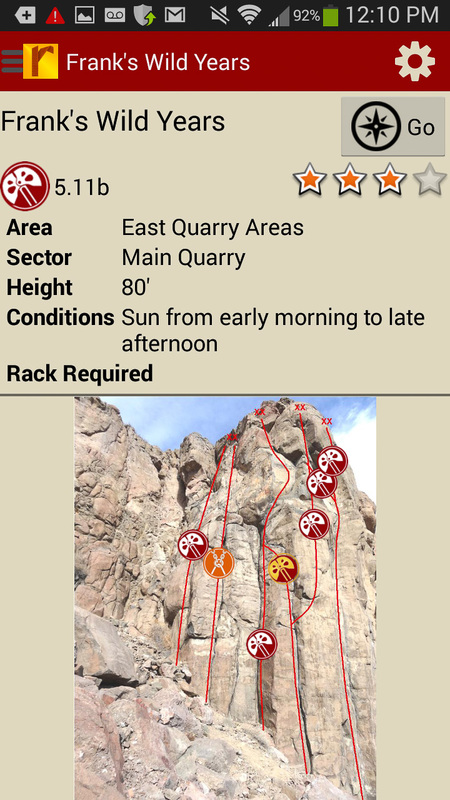 Use local expert, Tod Anderson’s beta to send your next North Table climbing project.